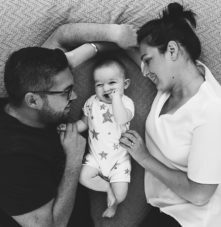 Creative, relaxed and fun photography for families. I'm here to tell your story - honestly, wholeheartedly and unobtrusively. 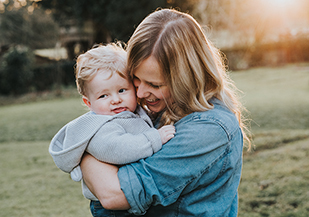 What are my Family Photo Sessions all about? Your session is like a photo documentary of your everyday life. It's me, with a camera, just hanging out with you and having fun. I spend time building a rapport with you and your kids, so that you can all just relax and be yourselves. Your photo shoot can take place wherever you like - at home or out and about, wherever the kids are happiest and can be most themselves. Babies are usually happiest photographed at home. I can help you decide where's best! Your session begins with a cuppa and a chat. By the end, you'll have a new friend, and I always get a goodbye 'high five' from even the shyest of children. Some even get stuck in and get to take a photo of mum and dad on my 'big' camera! 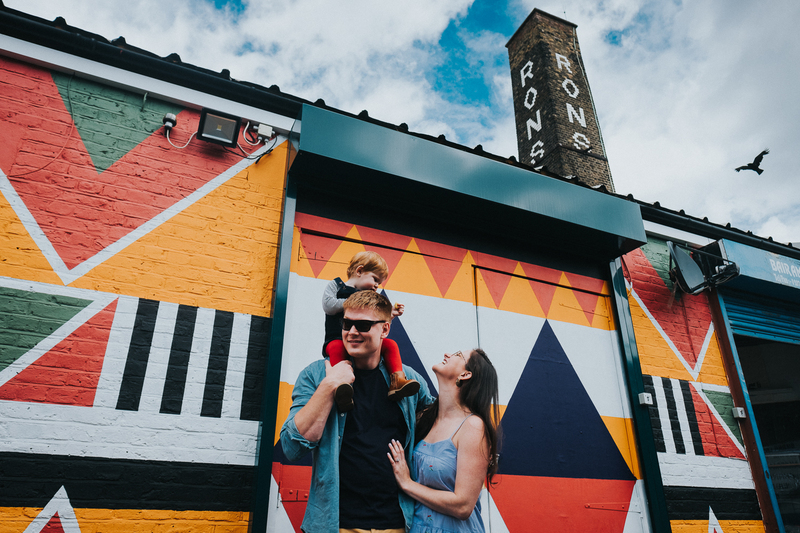 Whether we spend a Sunday morning together spent flipping pancakes in the kitchen, or an afternoon in the park, I'll capture your authentic family life in my unique and creative style. It's about the little details that make your family life unique. The lovely little things that so easily get forgotten. The things you'll want to remember forever. 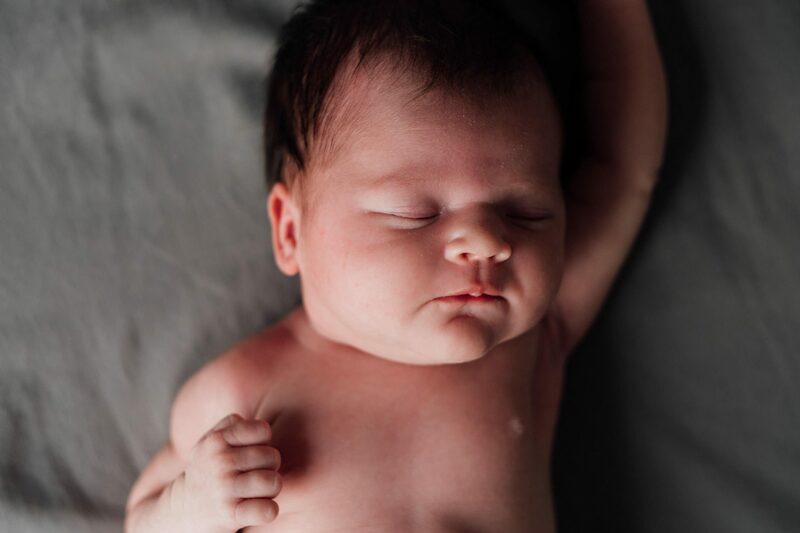 My newborn baby photography isn't about posing your baby like a frog or in a hammock! 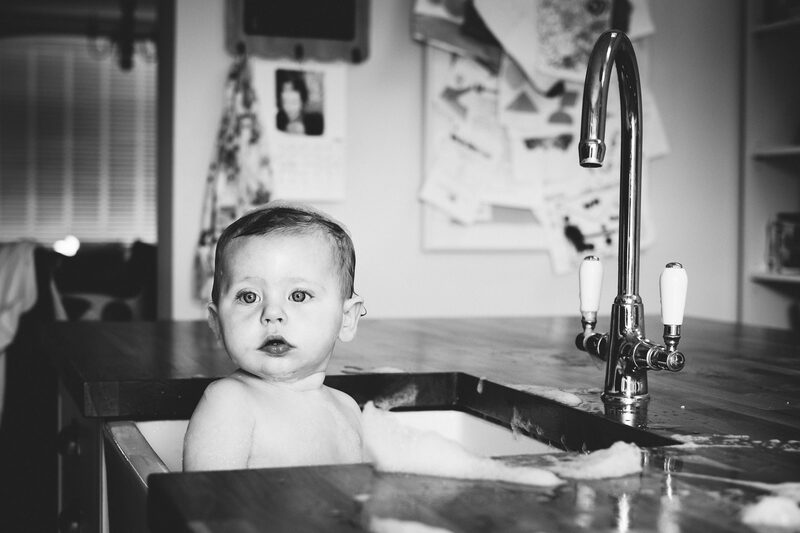 I look to capture natural and sweet images of your newborn baby in their home environment. My aim is to create a really relaxed experience for the whole family. Newborn baby photo shoots are available in Kent, London, Sussex and Surrey. 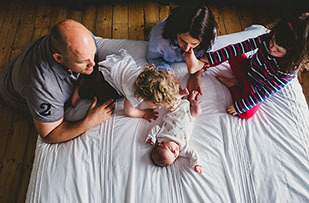 I’m a documentary family photographer based in South Kensington, London but working all over the UK and overseas. I live with my 8 year old daughter Olivia (AKA ‘The Rascal’), our collection of toy dinosaurs, and the dream of a sausage dog named 'Sizzles' who we hope will one day become a reality! "Oh-my-word! I'm LITERALLY smiling ear-to-ear. I absolutely love them. You're amazing. Thank you so much. How will I ever choose which ones to print?! I will treasure these FOREVER." "The entire experience was fantastic. We are amazed with our photographs and couldn't be happier with them. We already have another photo shoot planned. We couldn't recommend Helen enough!" 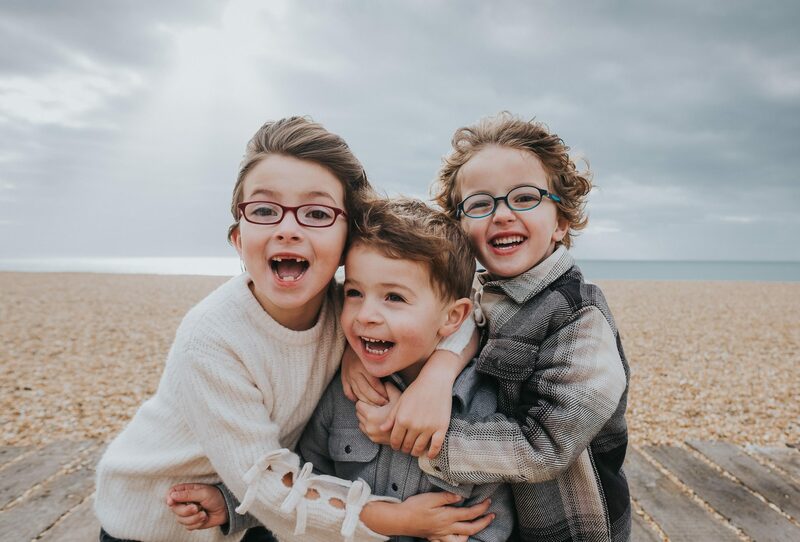 "Helen is brilliant - she has taken many pictures at our family events and always gets great shots - especially of our two young boys. She is amazing around children, which means she gets great action shots and captures moments brilliantly." "Oh my goodness! The photos are just beautiful and we love them!! We've shown everyone our amazing pics already and our friends all want to book you! We'll treasure the photos forever. Thank you so much!"